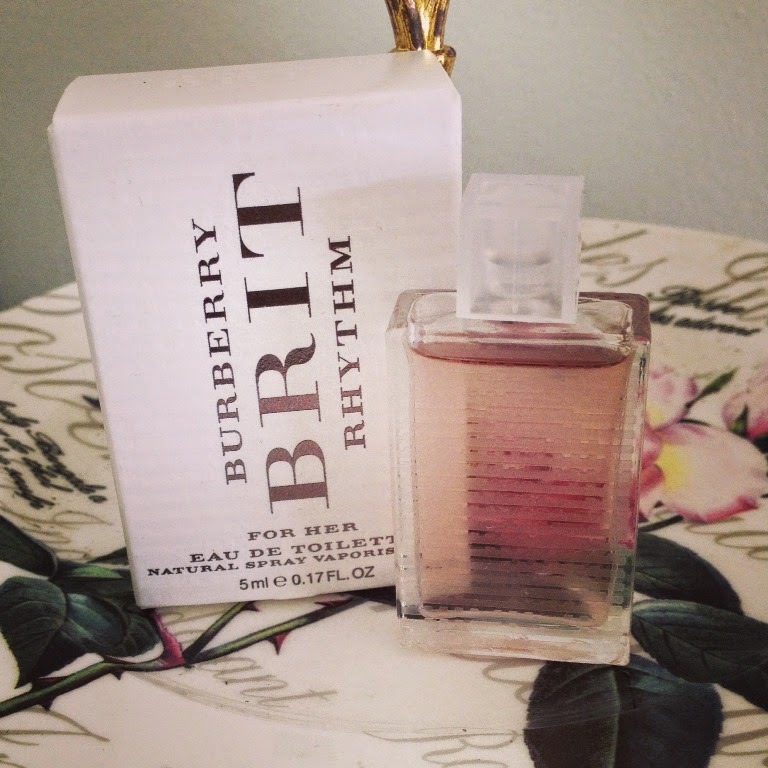 Burberry's newest fragrance is an elegant affair. A delicious and warm concoction of sweet and yet fresh fruits and flowers with more than a hint of powdery loveliness. This is smooth, very smooth and the base of musk just adds to the perfectness of this scent. Feminine and sensual, I have to say I can't get enough of it its beauty. I am feeling the rhythm!